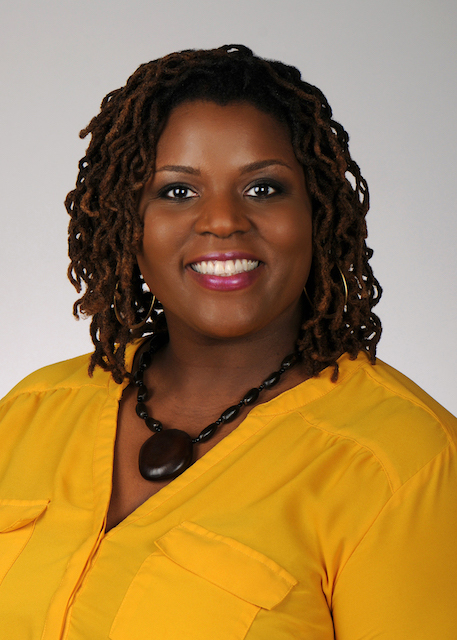 Tabitha Y. Samuel joined the MUSC Libraries faculty in November 2014 as the Digital Archivist for the Waring Historical Library. In this role, she manages the digitization of the historical and archival materials of the Waring and the University Archives as well as the institution's digital archives, MEDICA. Tabitha brings an enthusiastic commitment to meeting the needs of the Libraries' body of digital users by providing user-friendly access to MEDICA, assisting users with content submissions, and implementing strong plans for the preservation of the Libraries' digital archives and repository collections. A native of Columbia, SC, Tabitha earned an MLIS from the University of South Carolina, and is a proud Furman Paladin! FU all the time! Samuel, T. (2016). The Revive! Project: Crowdsourcing transcriptions of handwritten works in MUSC's MEDICA. Presentation given at the South Carolina Digital Library annual meeting, Columbia, South Carolina. Melton, P. & Samuel, T. (2014). Unbinding access to state agency regulations: Digitization of the South Carolina state registers. Poster presented at the South Carolina Library Association annual conference, Columbia, South Carolina.